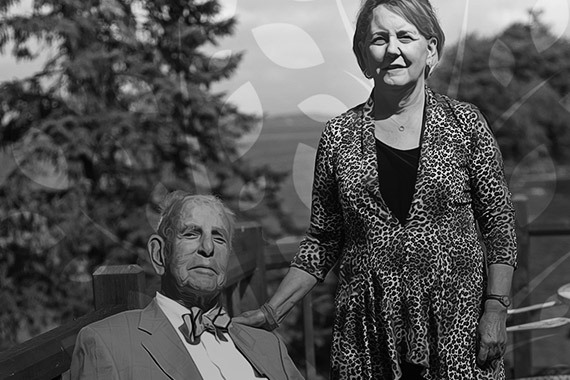 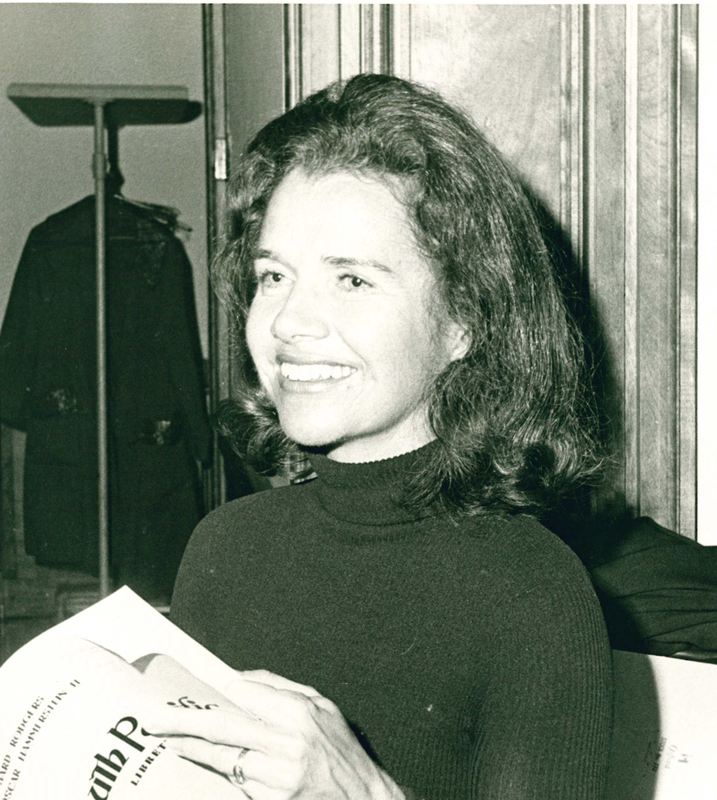 Sylvia Heap has devoted her life to citizen philanthropy. 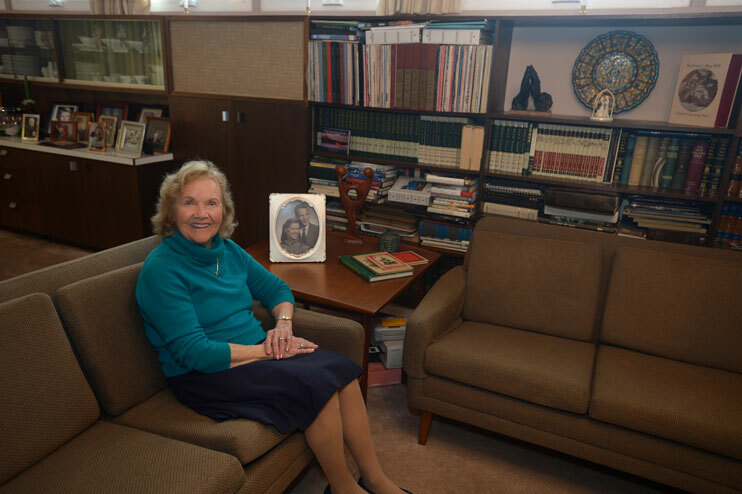 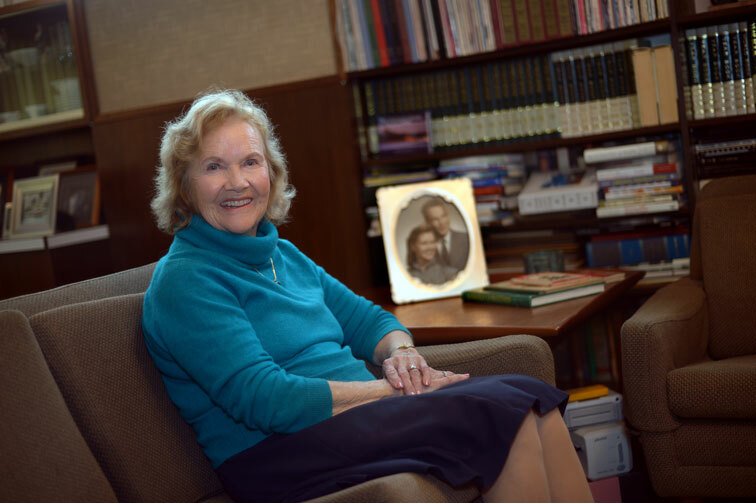 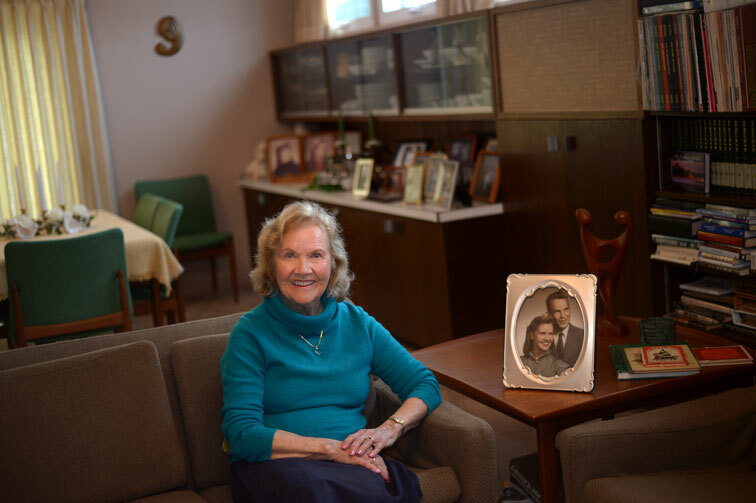 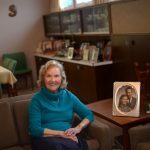 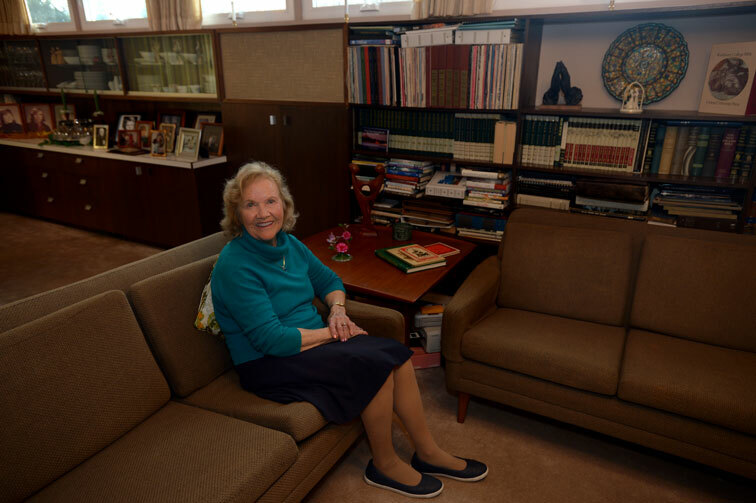 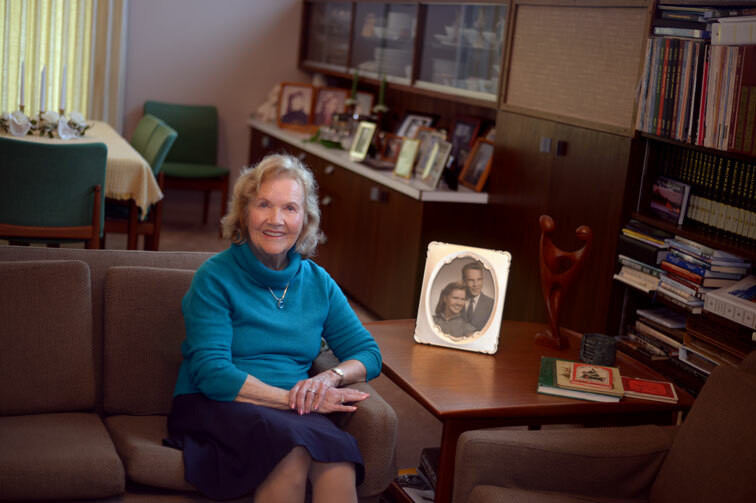 For nearly 60 years, local institutions, non-profits, projects and programs have been given a boost because of Sylvia’s passion and leadership. 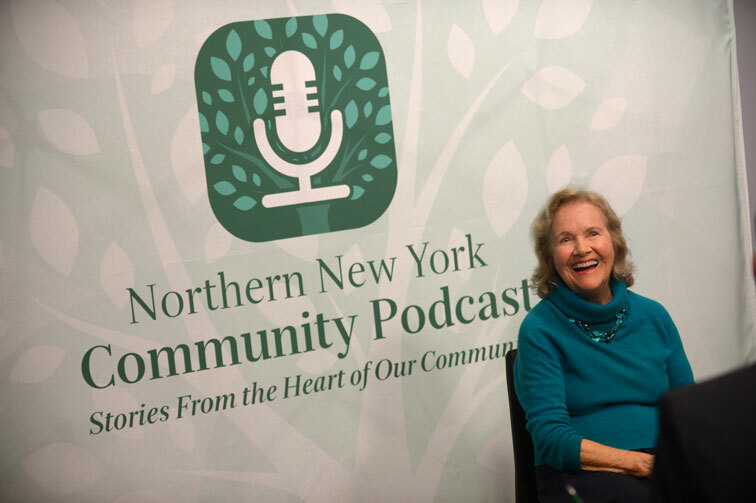 On this podcast, she shares the impact of philanthropy on her and her family. 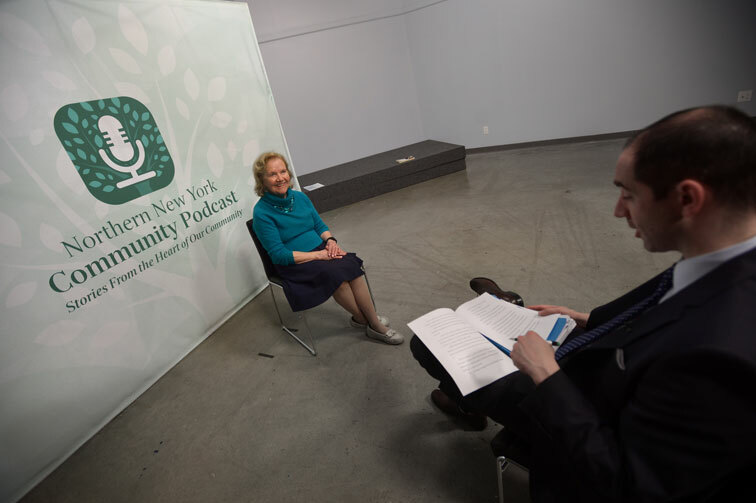 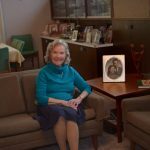 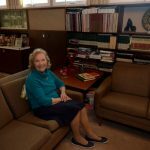 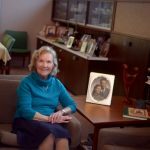 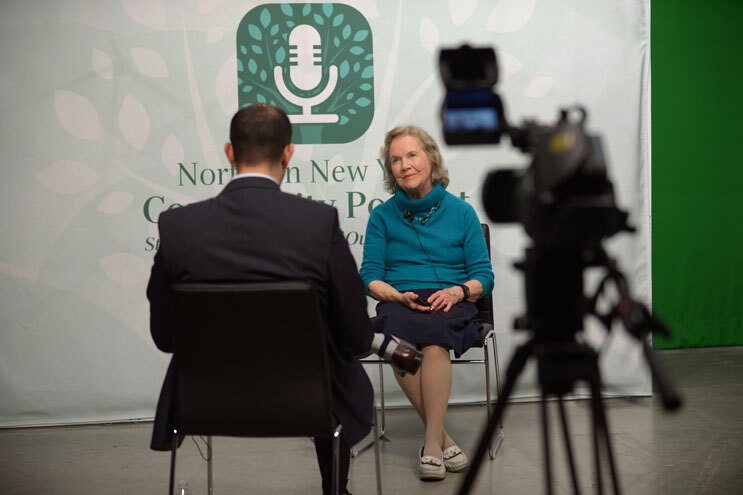 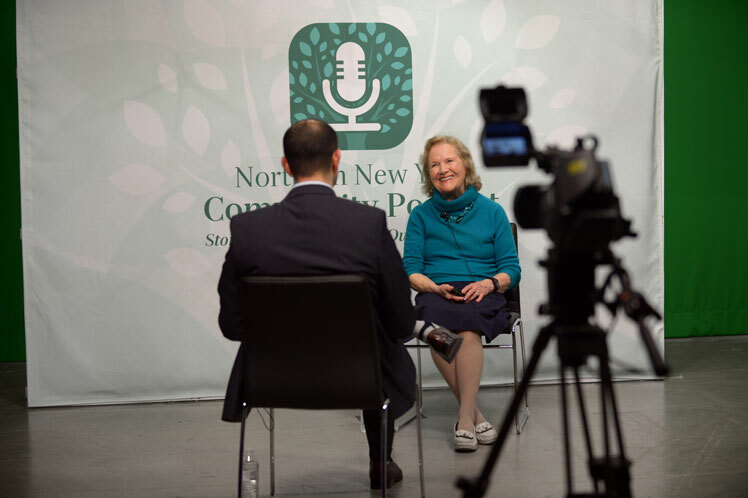 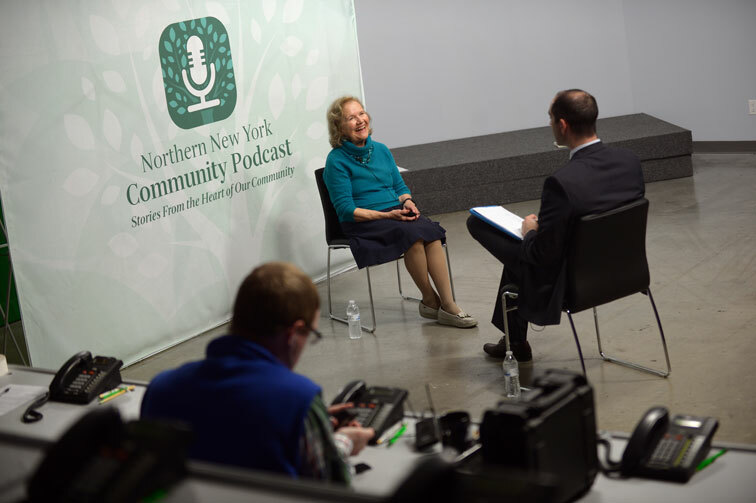 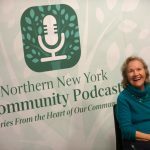 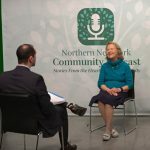 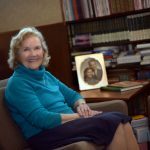 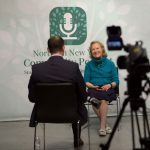 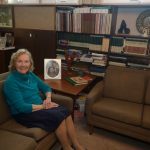 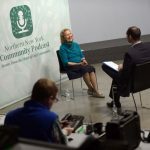 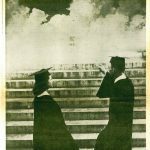 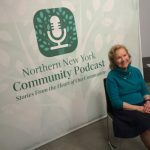 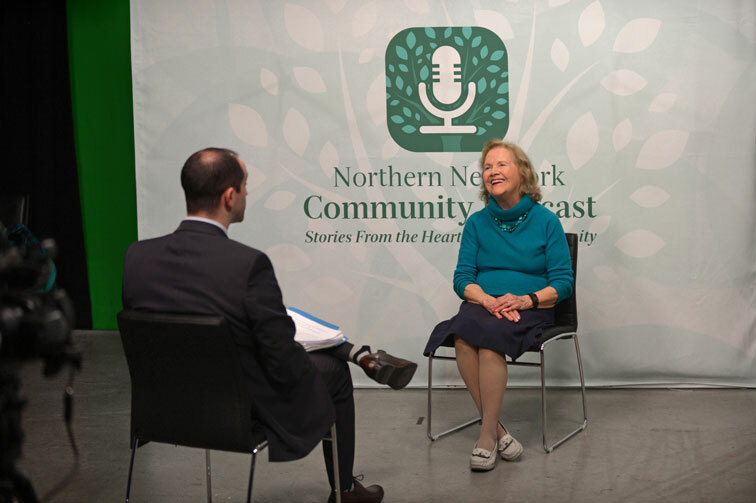 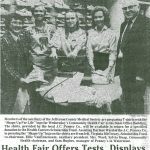 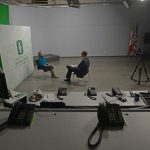 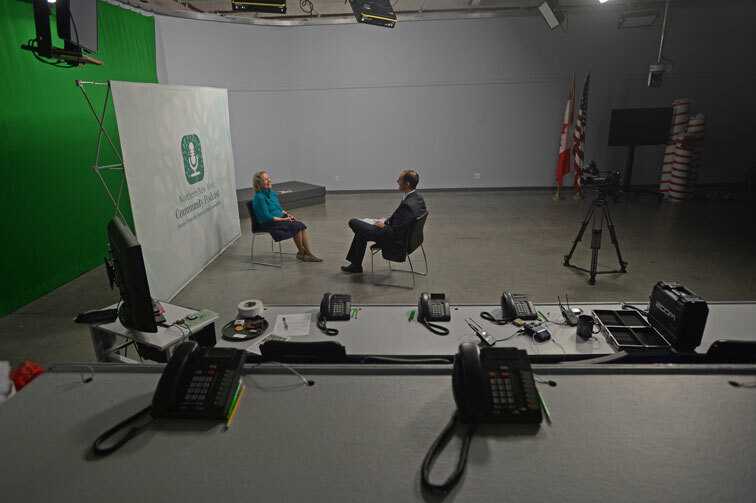 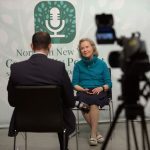 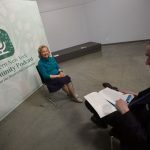 She talks about her work in establishing Jefferson Community College, public broadcasting in the region, and much more. 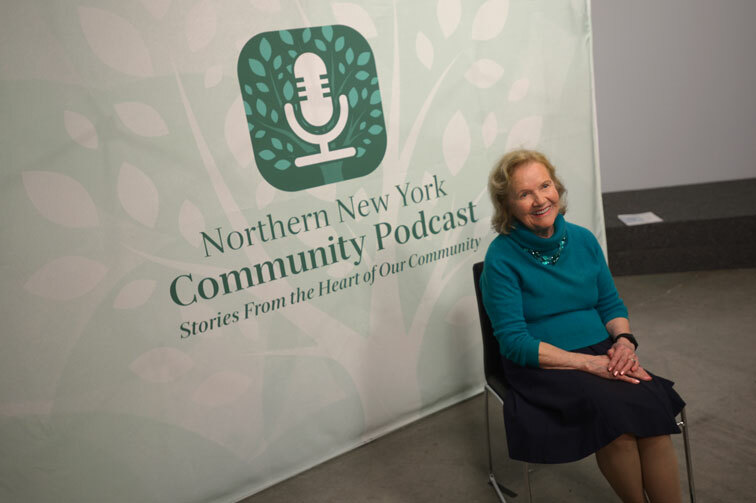 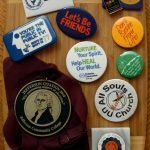 Plus, she offers some advice for the next generation interested in getting involved in their community. 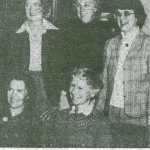 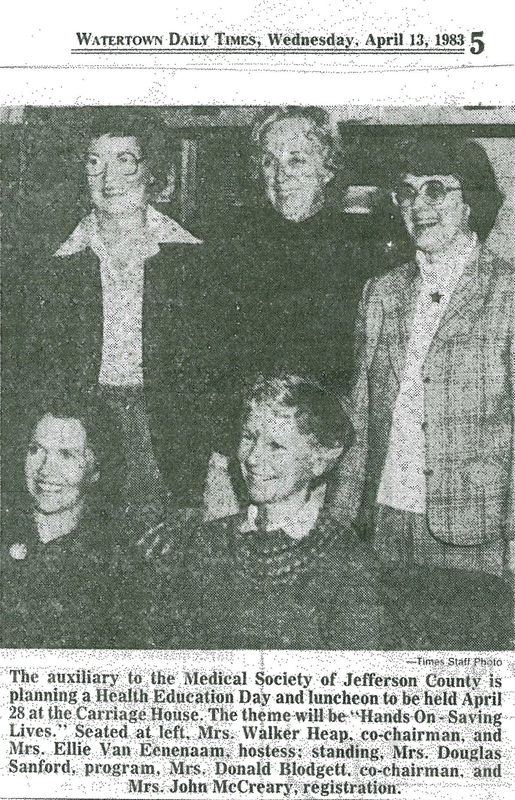 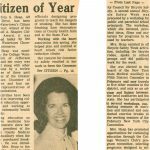 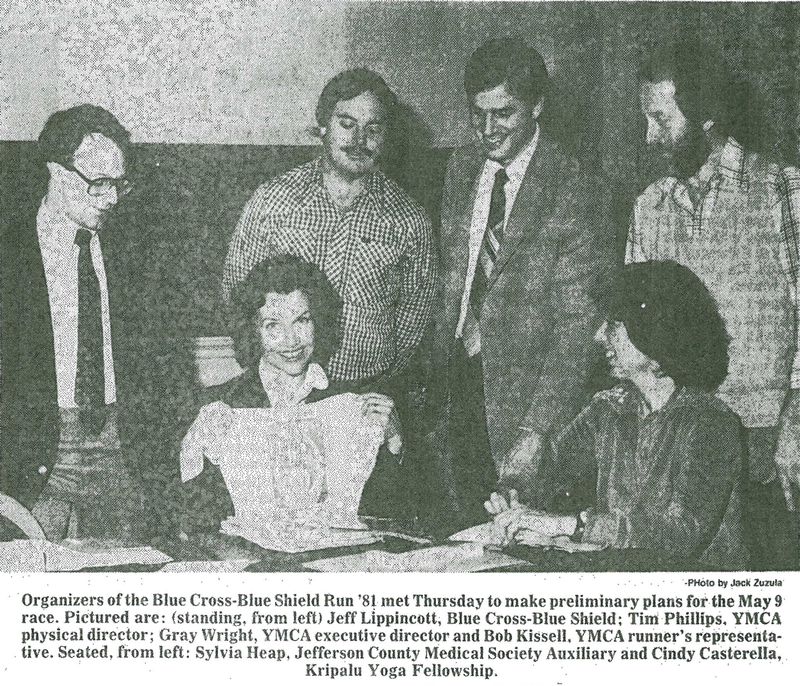 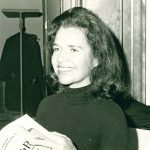 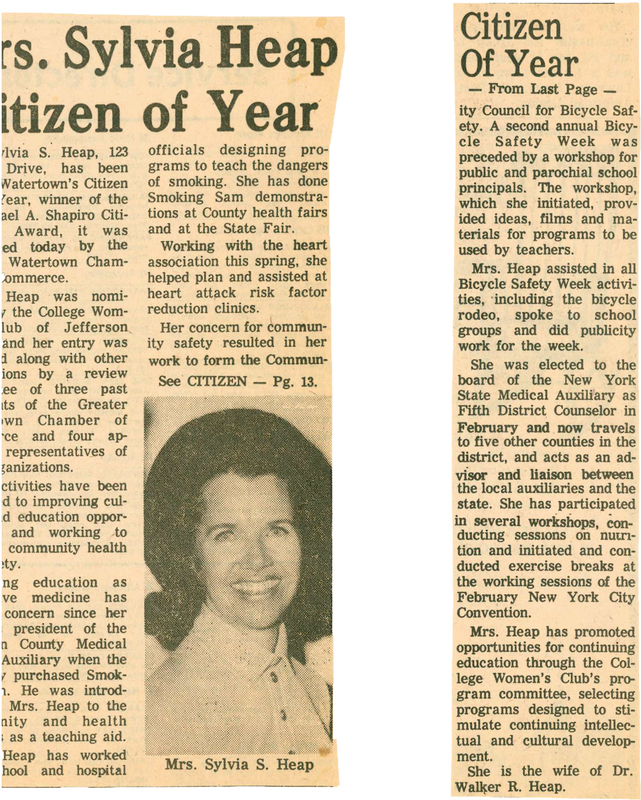 Sylvia was chosen as the Israel A. Shapiro Citizenship Award recipient by the Greater Watertown Chamber of Commerce in 1975. 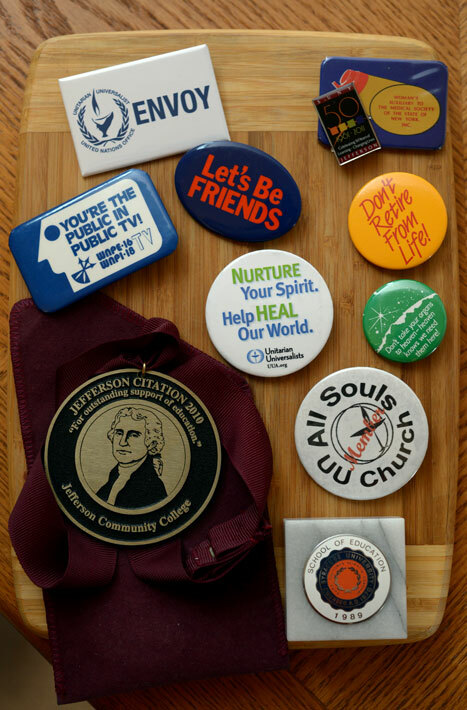 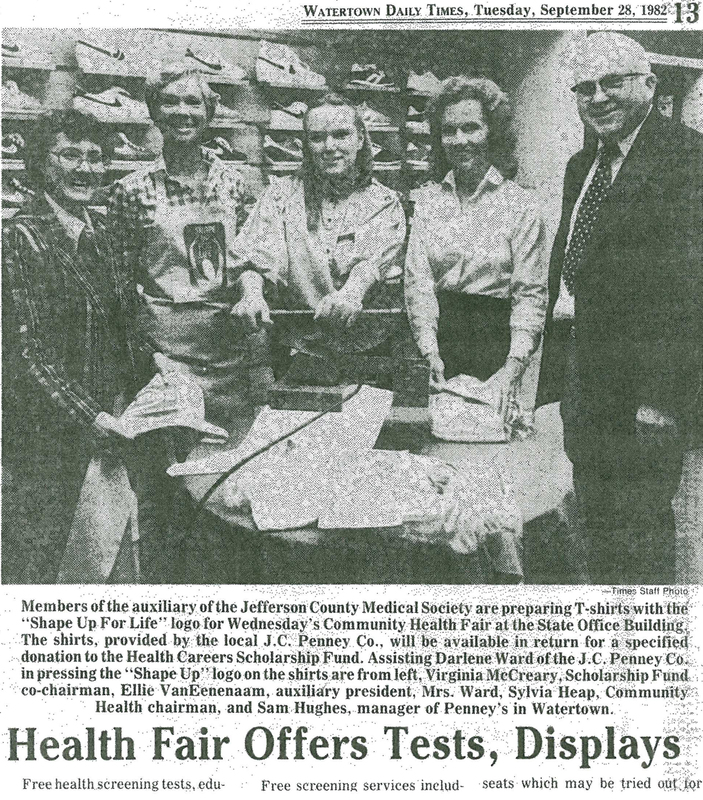 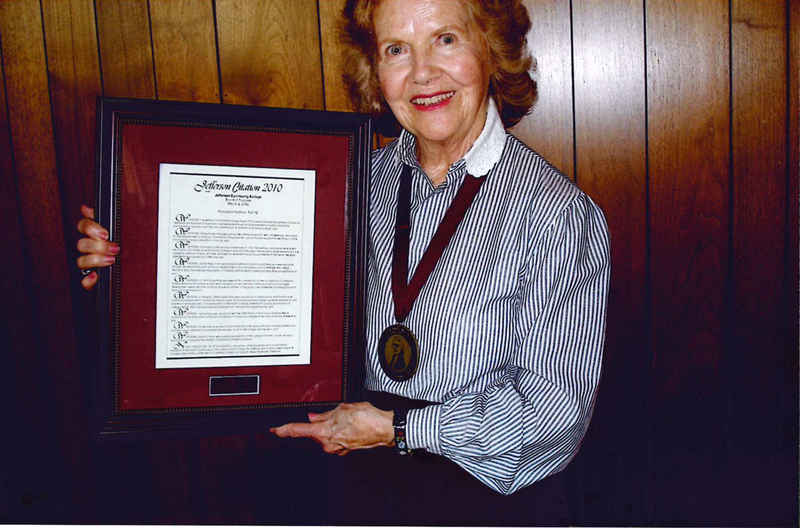 Sylvia received a Jefferson Community College Citation from the institution in 2010. 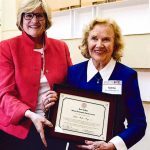 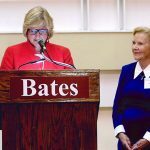 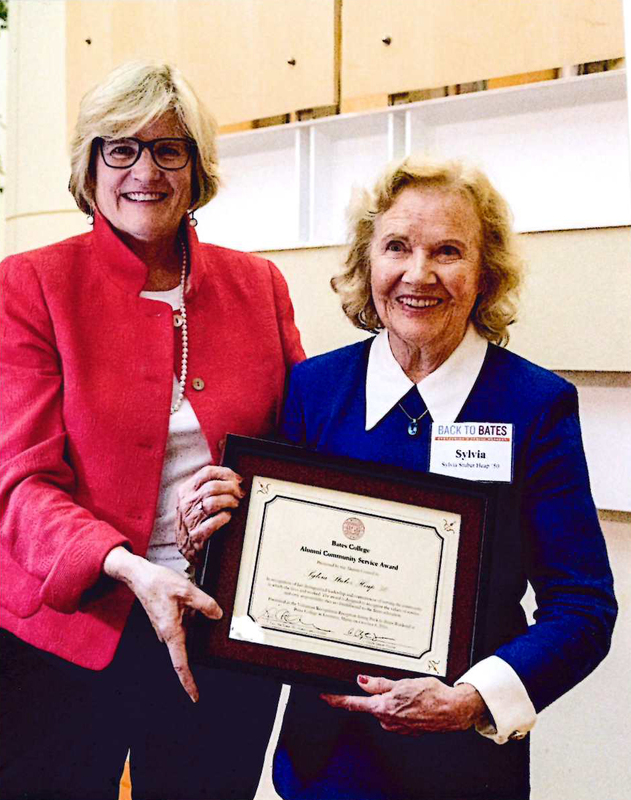 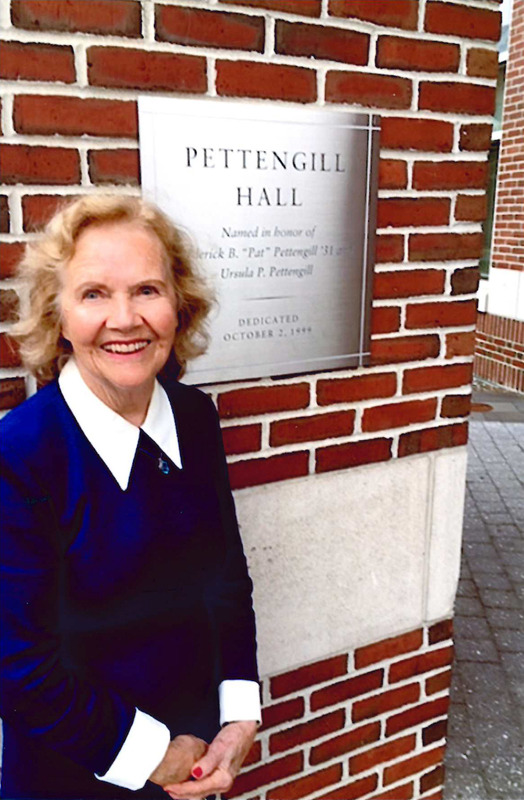 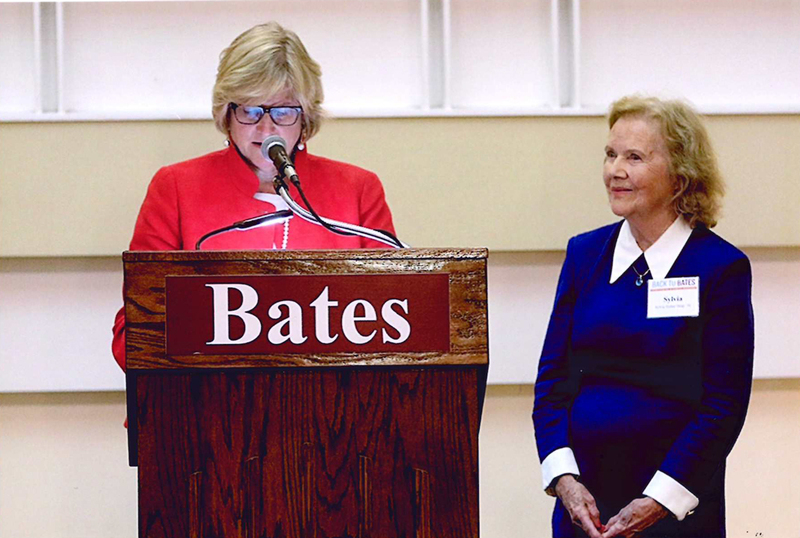 Sylvia receives the Bates College Alumni Community Service Award in October 2016. 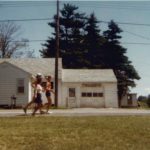 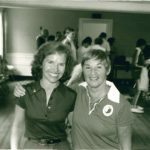 Sylvia was fortunate enough to be chosen to carry the U.S. Olympic torch. 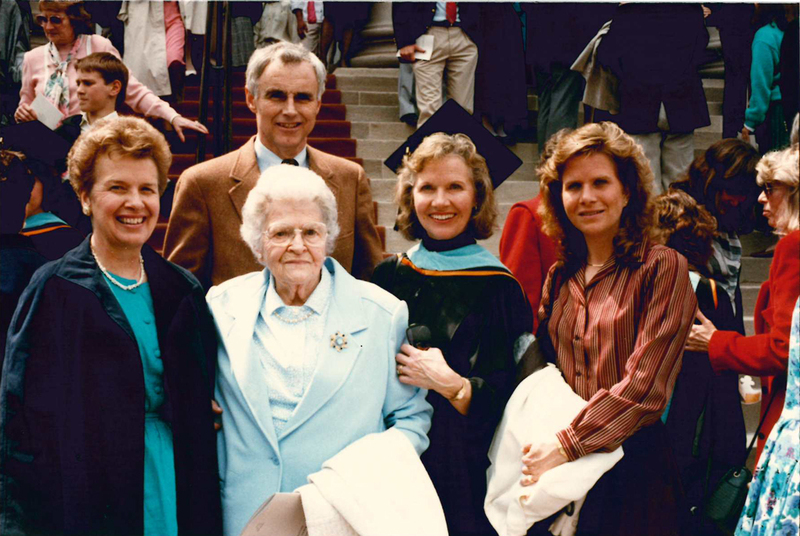 Sylvia, pictured with her family, at Syracuse University graduation in 1989. 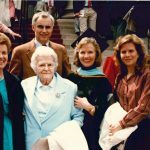 She earned a Master’s Degree in Education from SU. 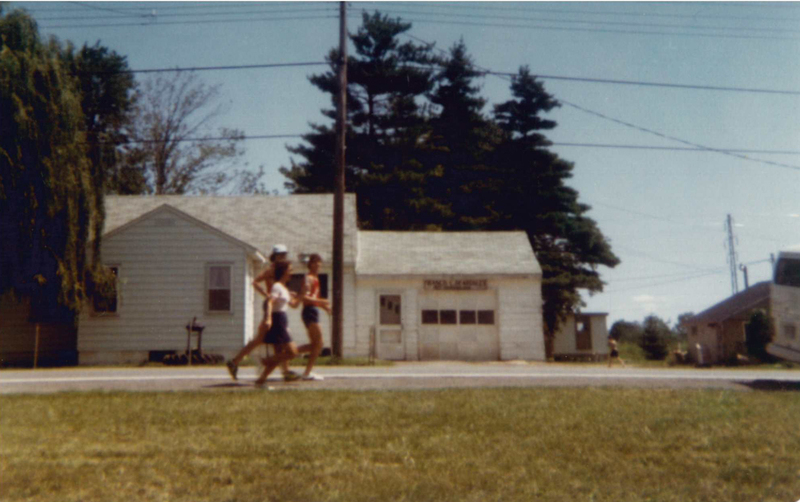 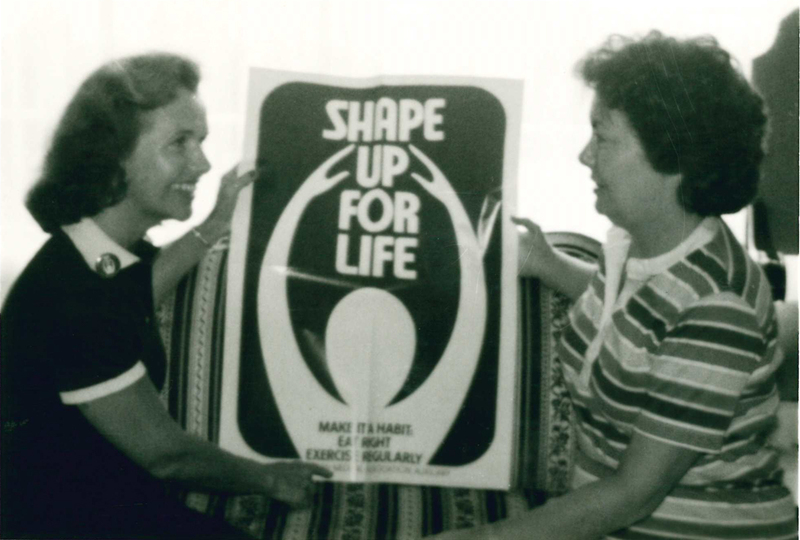 Sylvia spearheaded a New York State “Shape Up for Life” program. 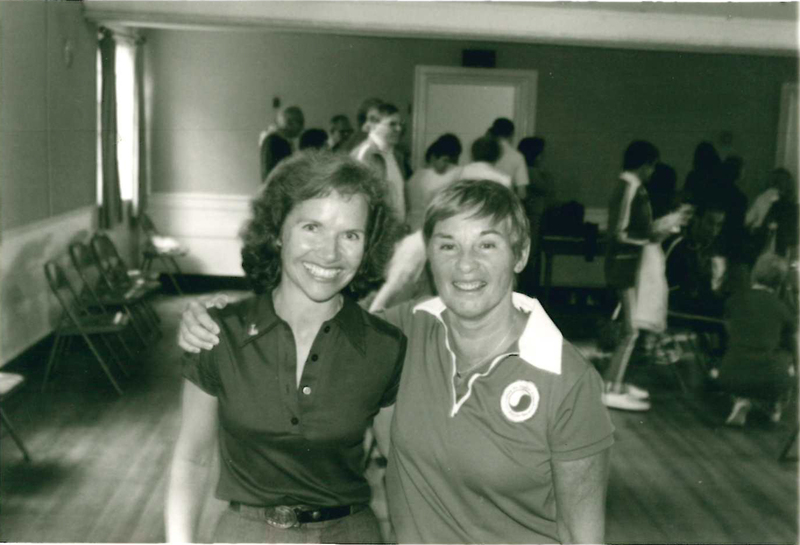 She is pictured here with national physical fitness pioneer, Bonnie Prudden. 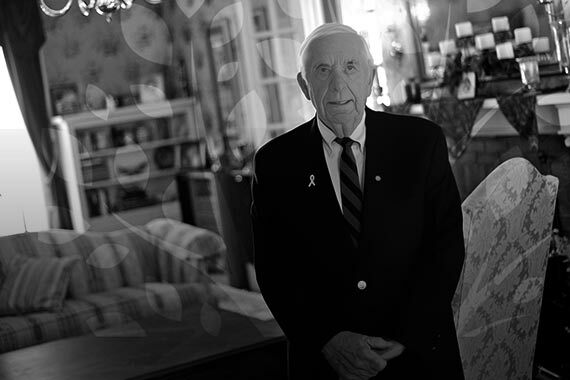 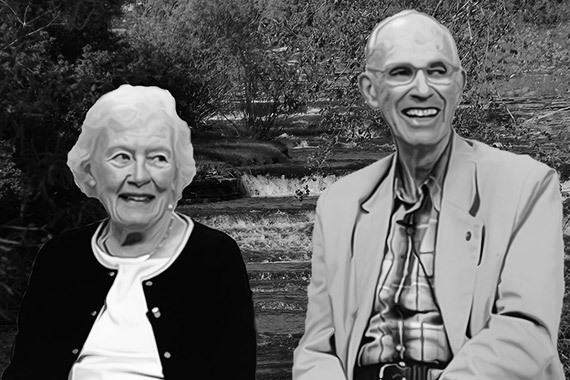 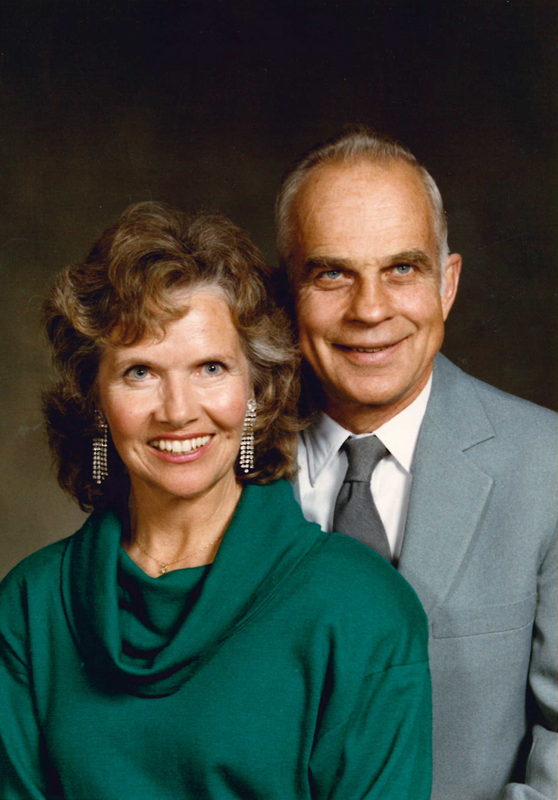 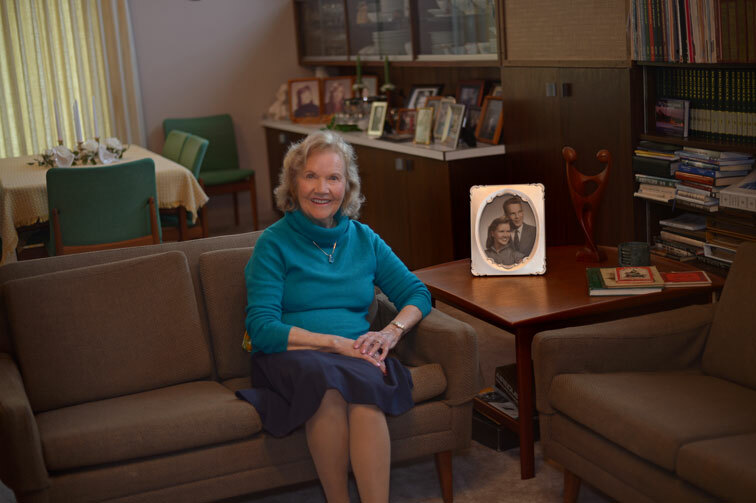 Sylvia and her husband, Walker, have been married for more than 65 years. 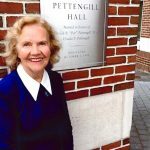 As an active participant in local arts, Sylvia helped for many years with Watertown Lyric Theater. 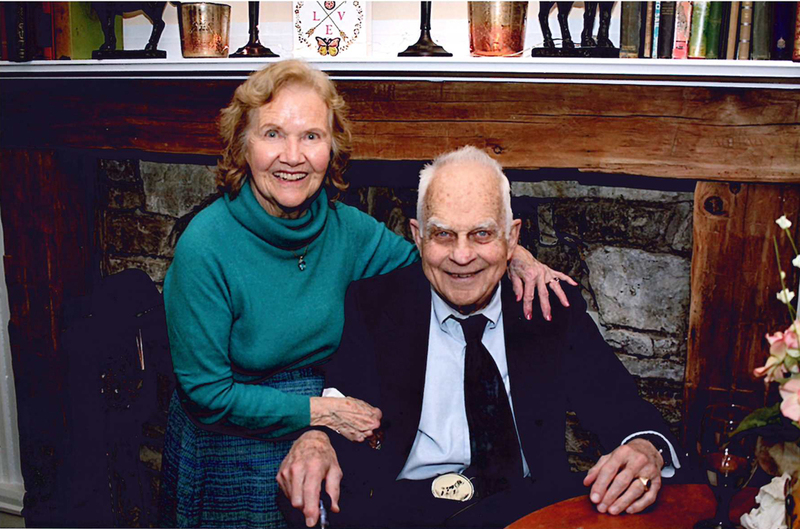 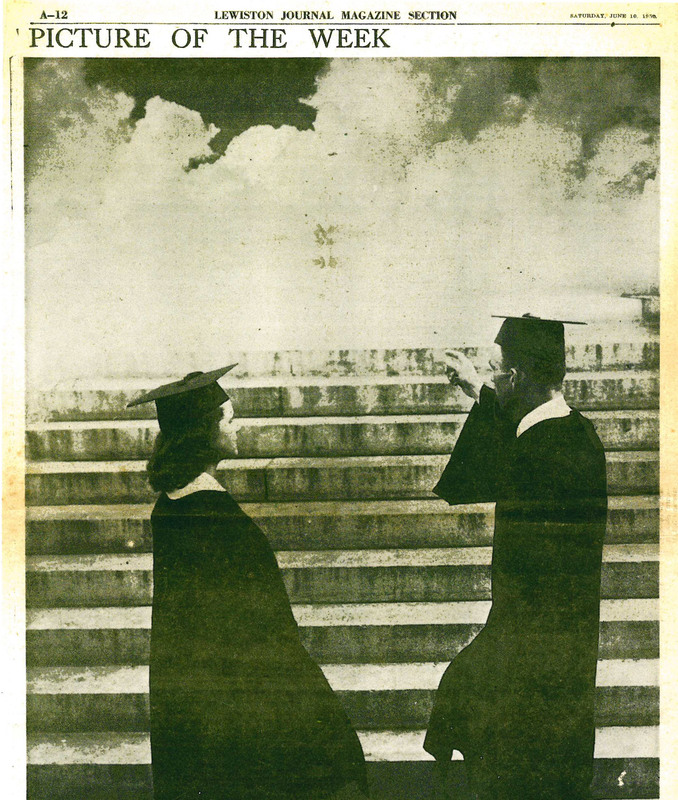 Dr. and Mrs. Walker R. Heap. 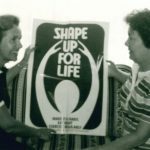 Sylvia holds up “Shape Up for Life” program poster. 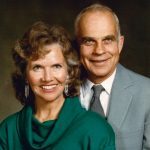 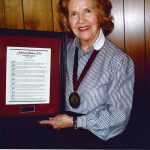 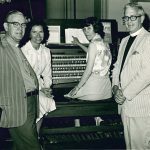 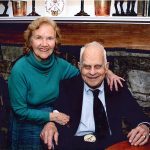 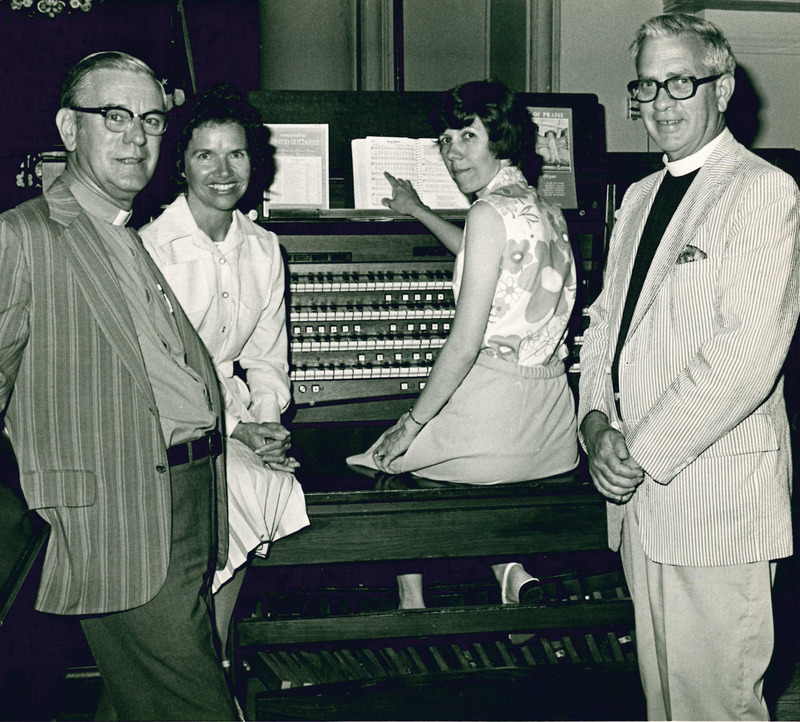 Serving on a special committee formed by the Thousand Islands Bridge Authority, Sylvia helped bring the American Wind Symphony Orchestra and the Floating Arts Center to the region.